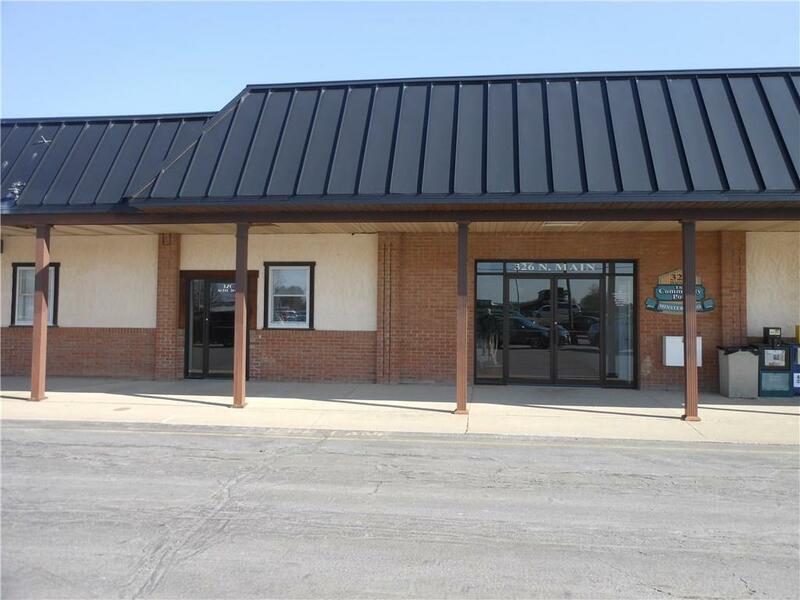 THIS COMMERCIAL BUILDING IS LOCATED ON A HIGH TRAFFIC ROAD IN MINSTER JUST ACROSS THE STREET FROM THE HIGH SCHOOL. 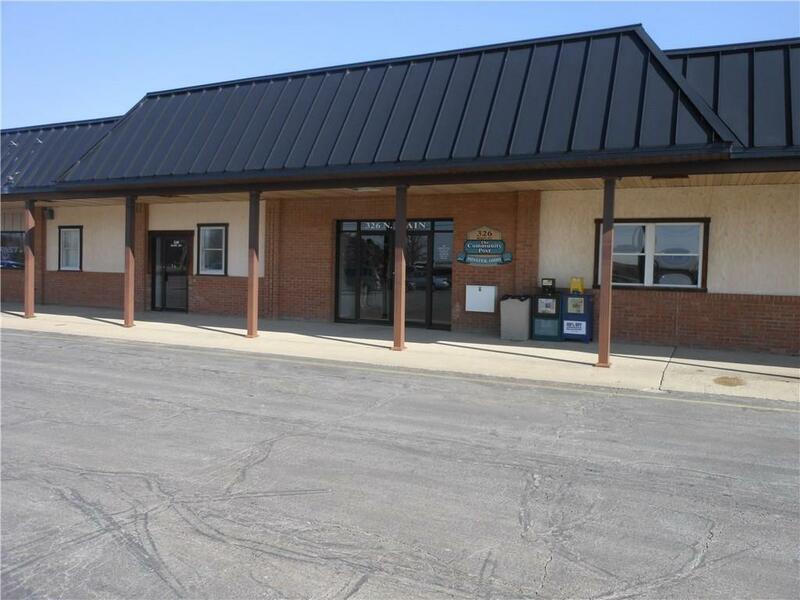 THE BUILDING ALREADY HAS TWO STABLE LONG TERM TENANTS AND LOOKING FOR THE FINAL TENANT FOR APPROXIMATELY 3,000 SQ. FT. TENANTS TO PAY PRO RATED SHARE OF EXPENSES. 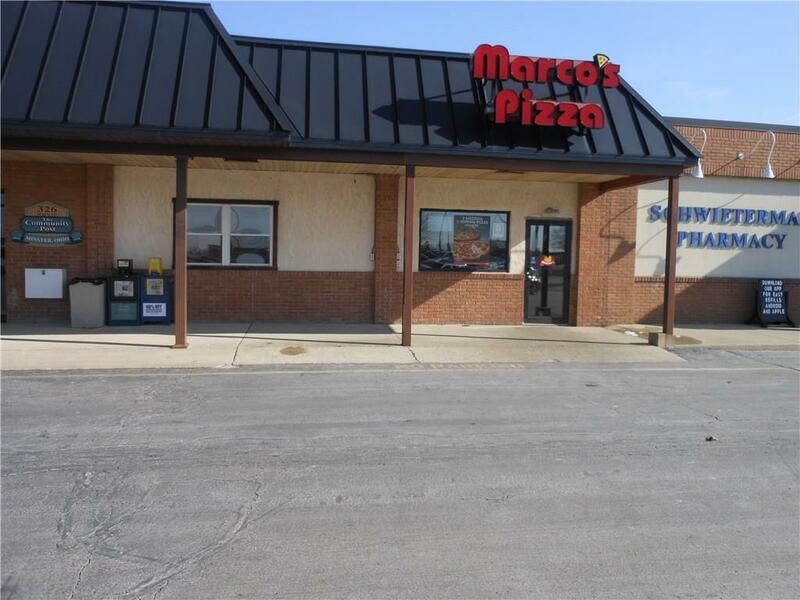 LEASES ARE AVAILABLE FOR VIEWING. IDEAL INVESTMENT OPPORTUNITY WITH A GREAT RETURN. SEE OFFICE FOR MORE INFORMATION.